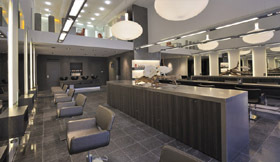 Design barbershop Gente Barbershop by WSB wins award. 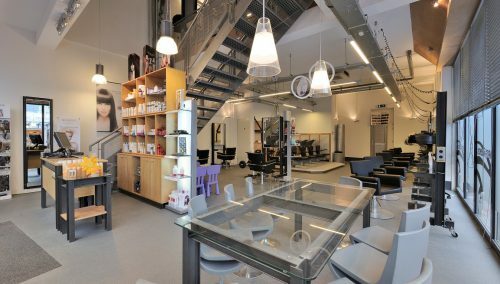 Studio Capelli by Gente for all in 1: Hair salon, Wellness, fashion. 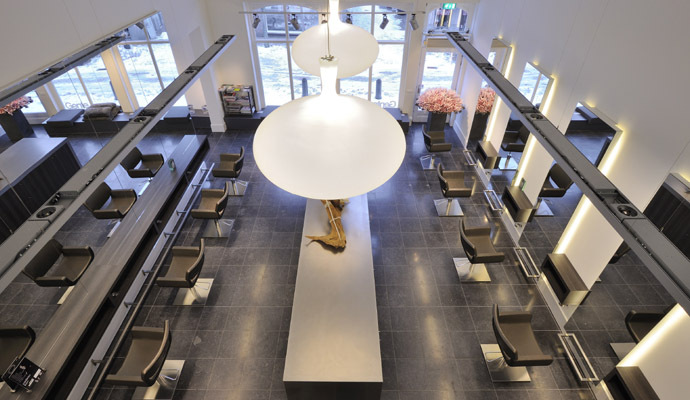 WSB Shopconcept groomed as full service supplier the retail design and turn key project realization. 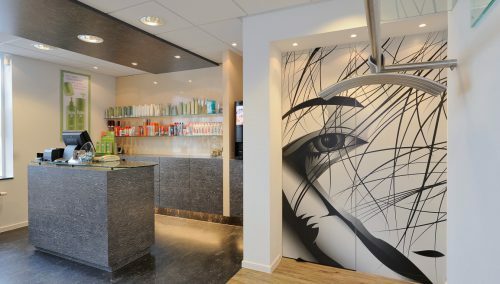 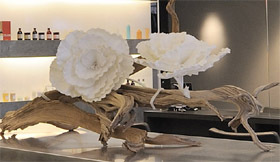 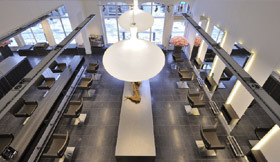 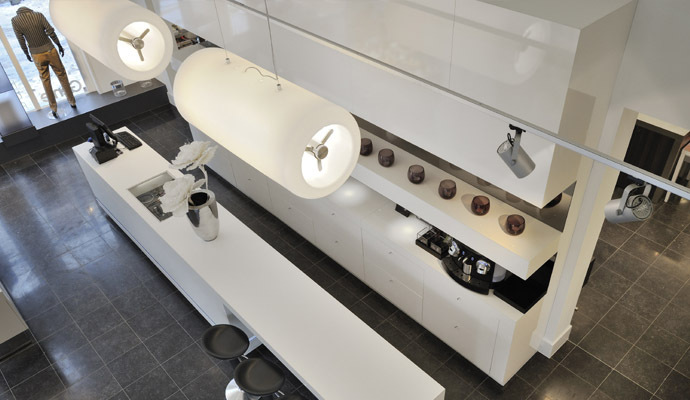 A compliment for WSB Retail design: Gente now tops the list of most beautiful salons in the Netherlands! 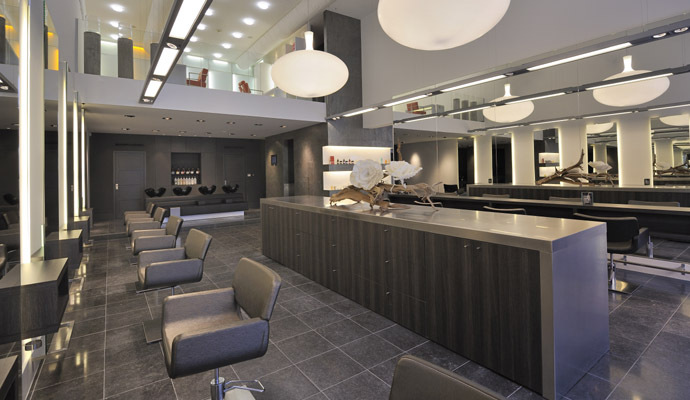 See the publication of Top Hair.